Switzerland. A paradise for train travellers as this is one of the most finely-interwined and heavily travelled railway networks in the world. 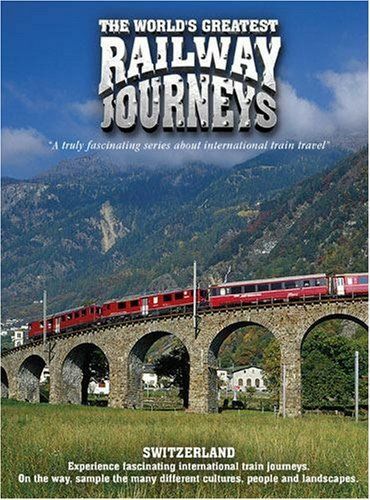 If you're a railway fan, or even just appreciate world travel and meeting interesting people, then this DVD has something for you.